39% off. Every time Lauren forgets her “magic mouse” at home, she seems lost for the rest of the day. Lol. Of course, unlike me, she’s doing design work all day, and using a trackpad has got to be so difficult for that. 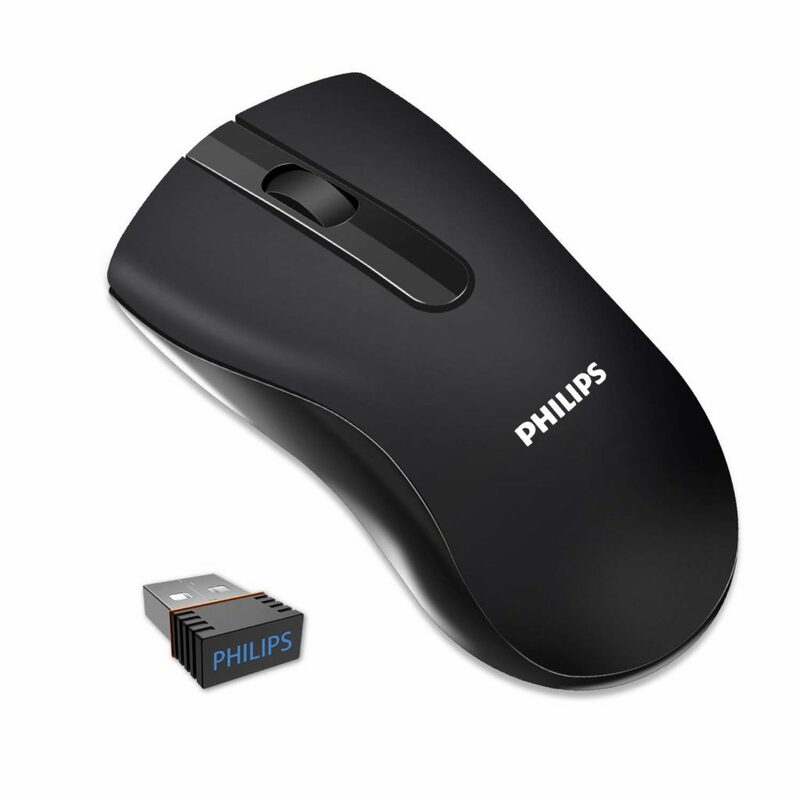 If you are a laptop user and have had hand cramping issues, switching to a mouse may be a good move — this one is wireless and has great reviews! 36% off. I love skincare, but gosh can it be expensive. 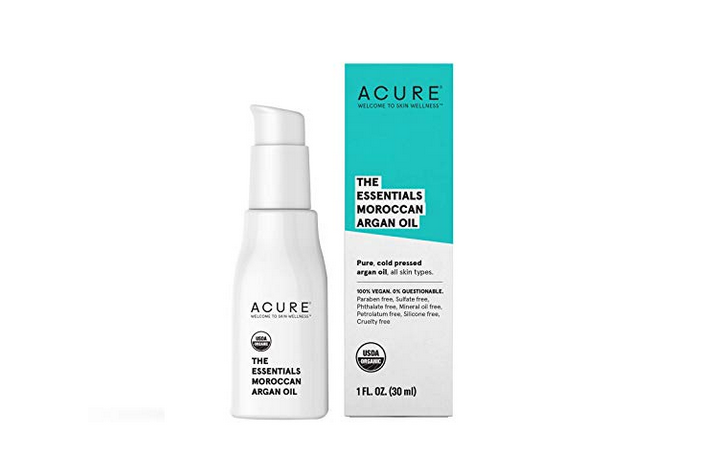 I’ve heard of a lot of people using argan oil as a moisturizer, because it’s not too light or too heavy. However, I’d personally be hesitant to drop a lot of money on a product I’ve never tried before. This bottle is super inexpensive today and has good reviews — do some research first to see if it’s the kind of thing that would work well on your skin type! 30% off. Listen, just because I don’t like football doesn’t mean I would deny anyone else their fun. And tailgating is, arguably, the best part about the whole sports season. 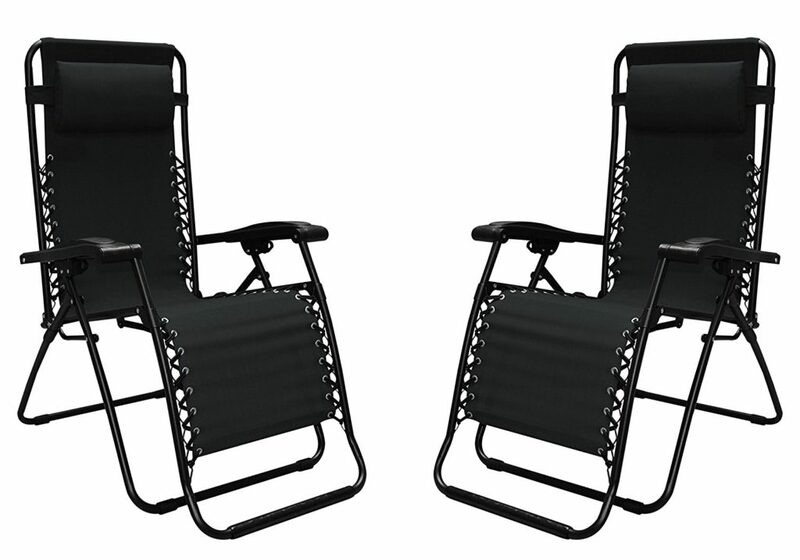 This is a great deal on a pack of two comfy chairs, so if you’re an avid tailgater, they might be a solid investment. Definitely good for avid campers, too, if you don’t have to hike much to your camping spot! 32% off. I’m a regular yoga-doer, and though I prefer classes, I do like to do it on my own at home too…but it’s just not the same, particularly because I don’t have all the same equipment. This blocks + strap set is at a good sale price today (in a cute color!) if you’ve been thinking about getting the same thing. 54% off. 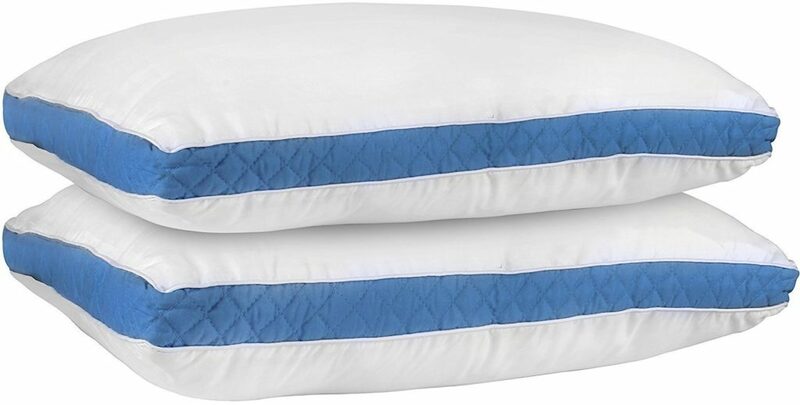 I have these pillows! We bought a set when we moved apartments, and they are very comfortable. After about five months, it has yet to lose its shape or get squished. If you’ve been in the market for a bed upgrade, definitely check these out — they are super popular and more than half off today! 53% off. Do you ever open your drawer and see all your knives floating around and feel like a failure? Just me? 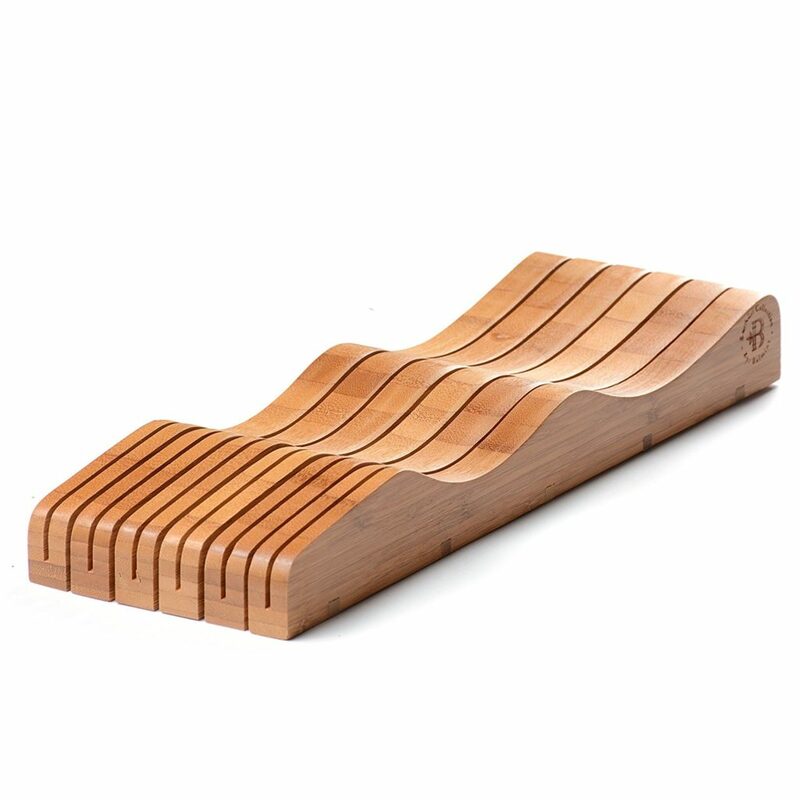 In all seriousness, I have no organizer currently and I don’t really have the counterspace for a knife block, so I’ve been looking for something like this. 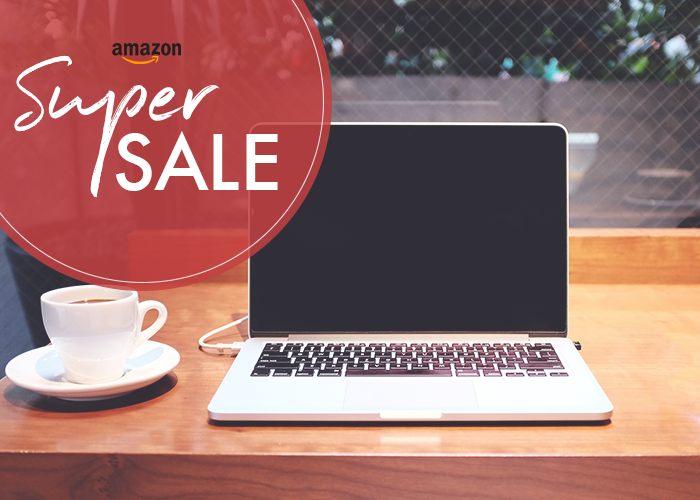 It’s super affordable right now and I’m definitely keeping it in mind! 58% off. I feel like I blinked and everyone I know became a plant person. I am not one currently, but I’m all for it! But I also know how stuffy it would feel to have a bunch of houseplants in my small New York apartment — and that’s where vertical living comes in! 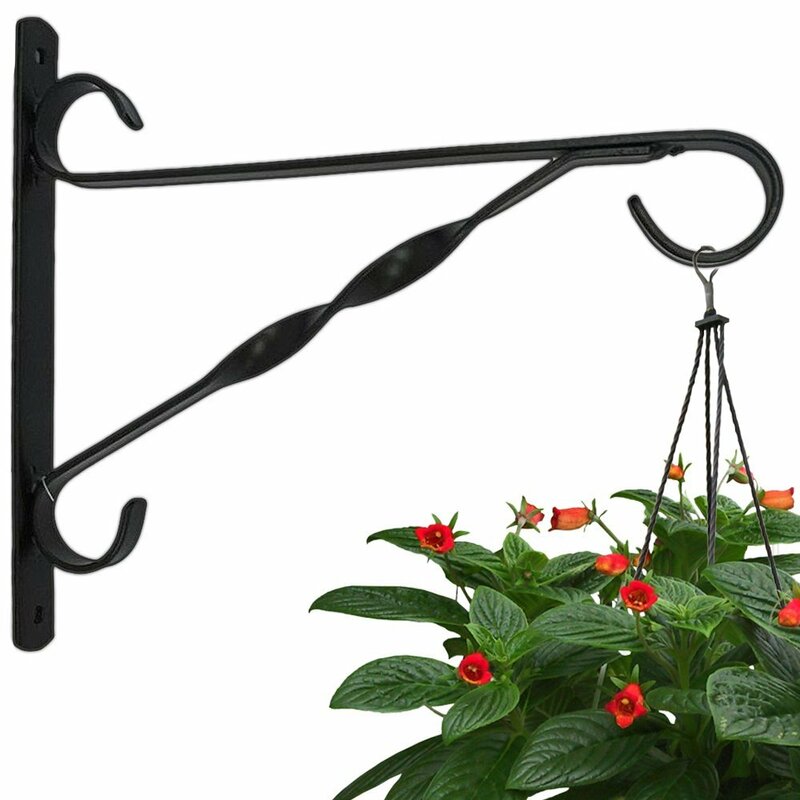 If you’re a plant lover and have been looking for more interesting ways to display them, definitely check out these super cute hangers. 66% off. I learned the hard way that the key to making your nonstick pans last is never to use metal utensils on them. I now have plenty of rubber/plastic/silicone cooking and baking tools, and I think the silicone ones are the best quality. 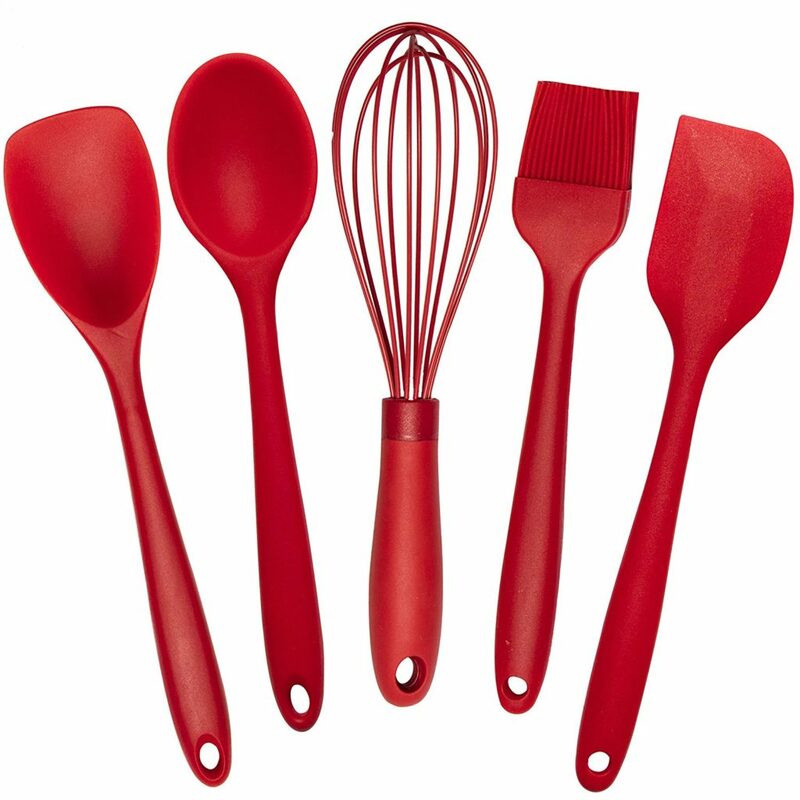 This is a great set if you need to re-stock your cooking supplies soon!